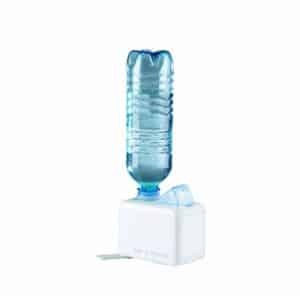 –Have to remember to buy a bottle. 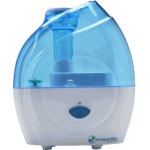 –With max output level works only 5 hours. 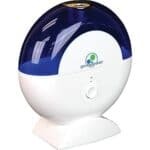 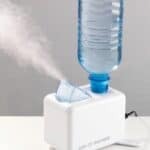 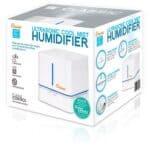 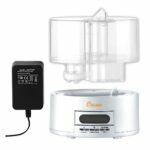 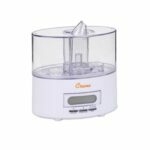 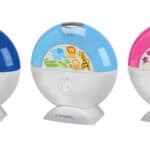 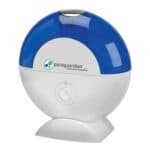 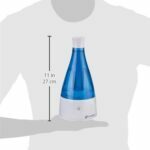 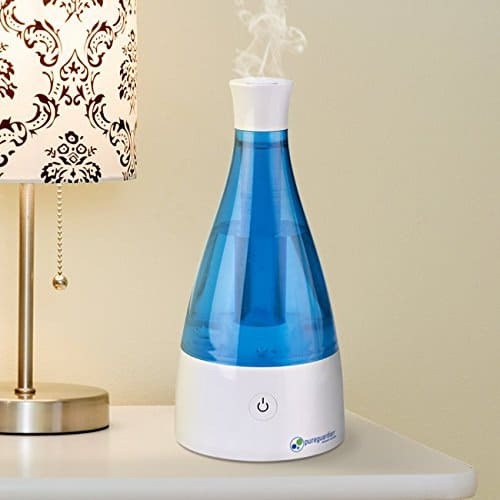 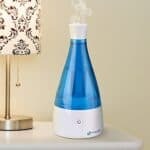 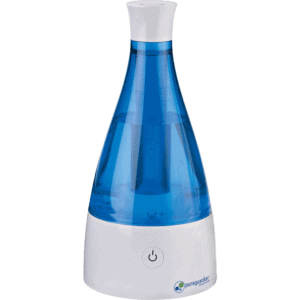 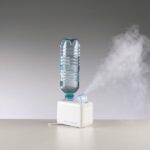 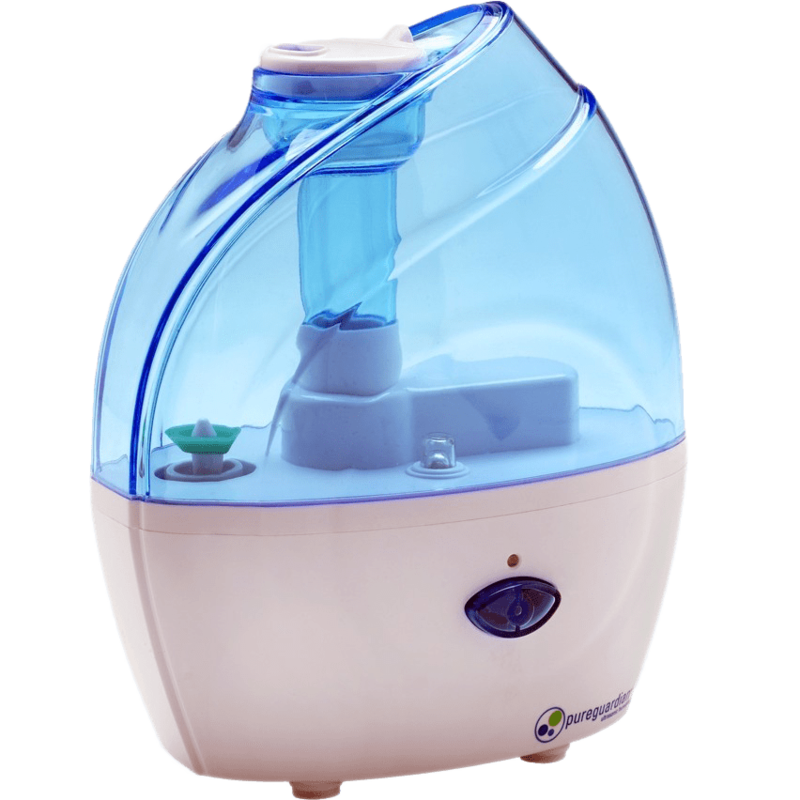 In this category you will find only ultrasonic humidifiers with cool mist. 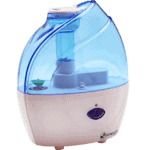 All these humidifiers has very different look but very friendly prices. 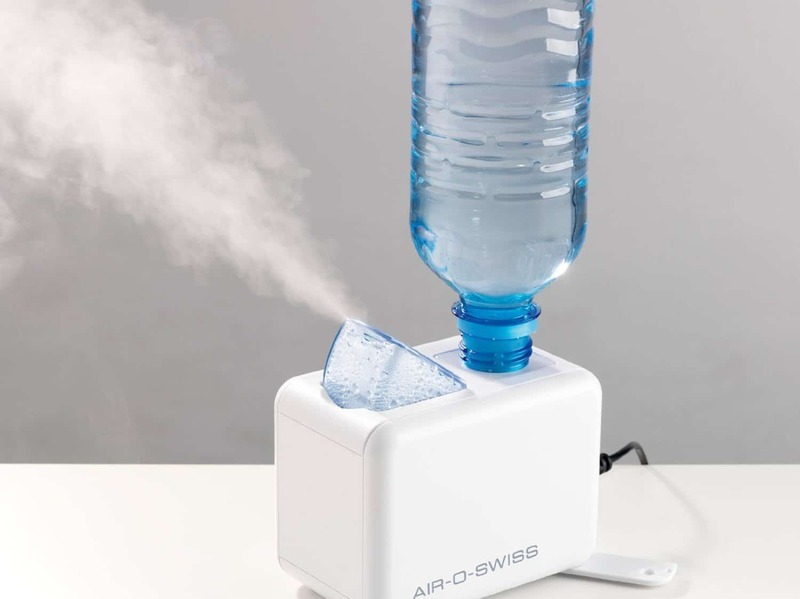 Awesome for small spaces. 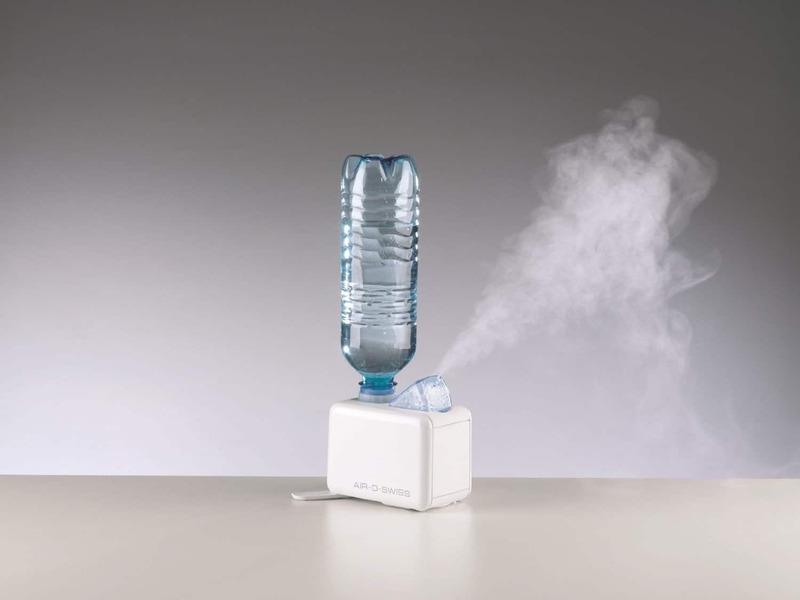 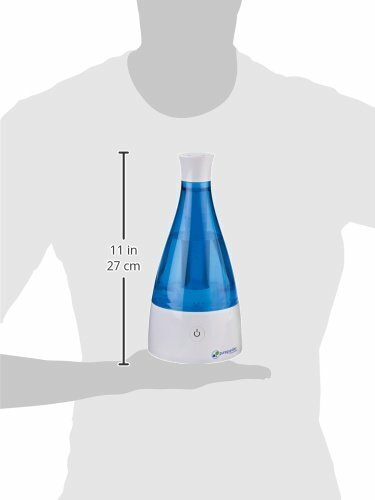 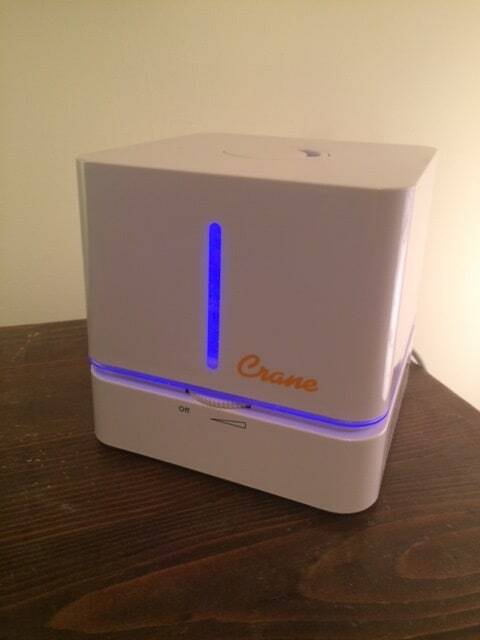 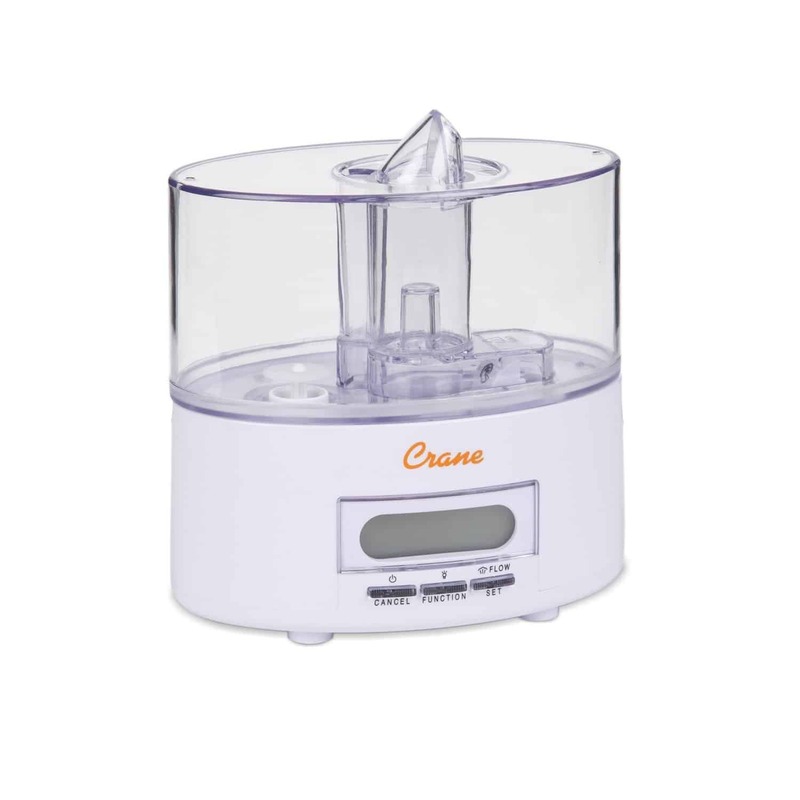 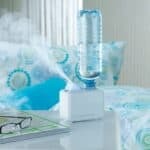 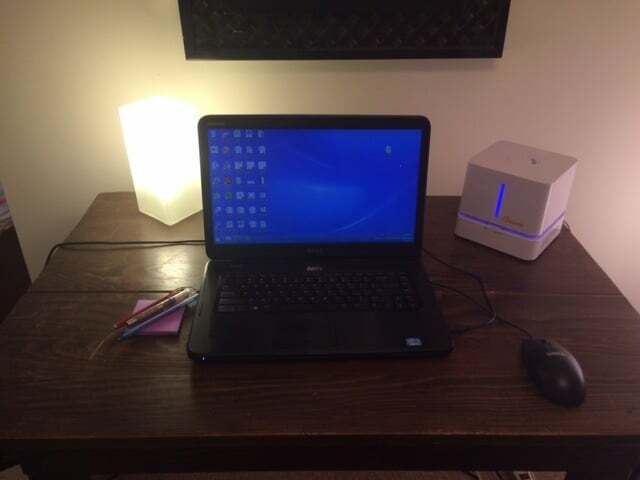 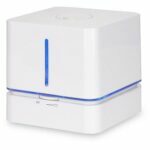 Crane Cube is small, simple and elegant humidifier with mist direction and output control. 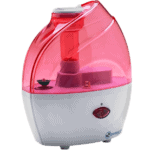 Crane Cube is long running with a larger tank than competitors. PureGuardian H900 has a compact design, water refill indicator, night light, cleaning brush. 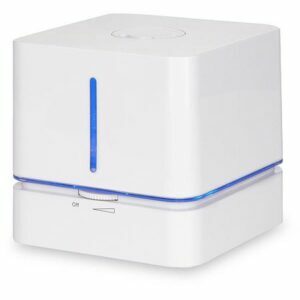 It uses only 12W energy. 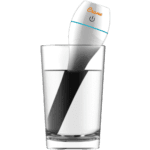 It has an awesome feature – small pad for a few drops of essential oils. Crane Personal EE5949 with a 360-degree nose for directional misting has also a water refill indicator, mist output control, LED display with alarm clock and night light. 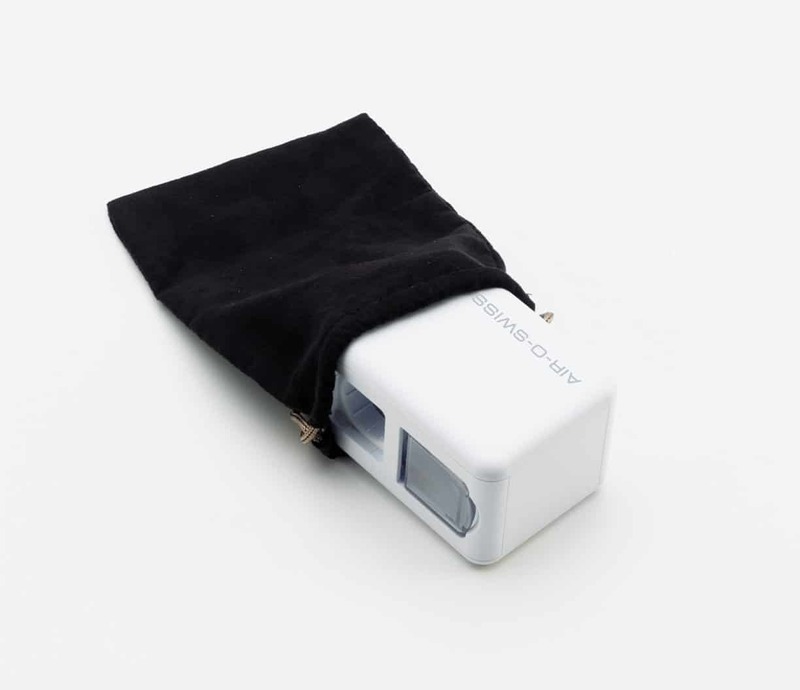 The LCD can work with batteries. PureGuardian H920 is well made with a nice design. 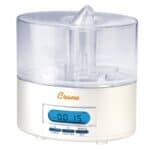 It has water refill indicator, night light, cleaning brush. 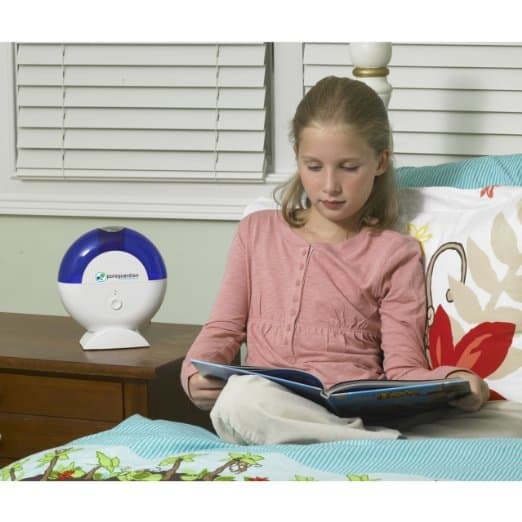 Uses only 12W energy. 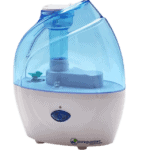 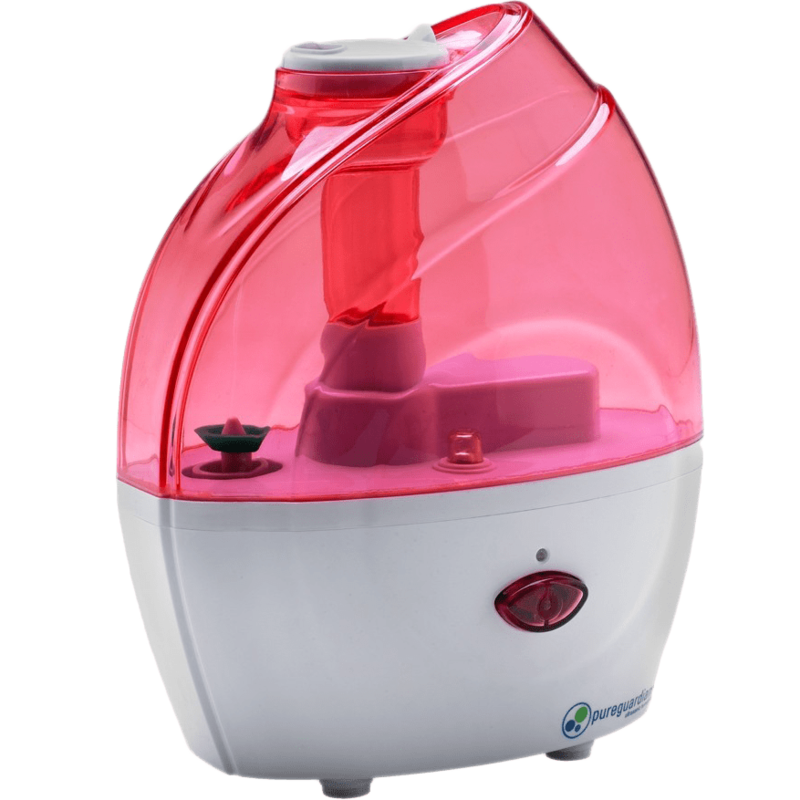 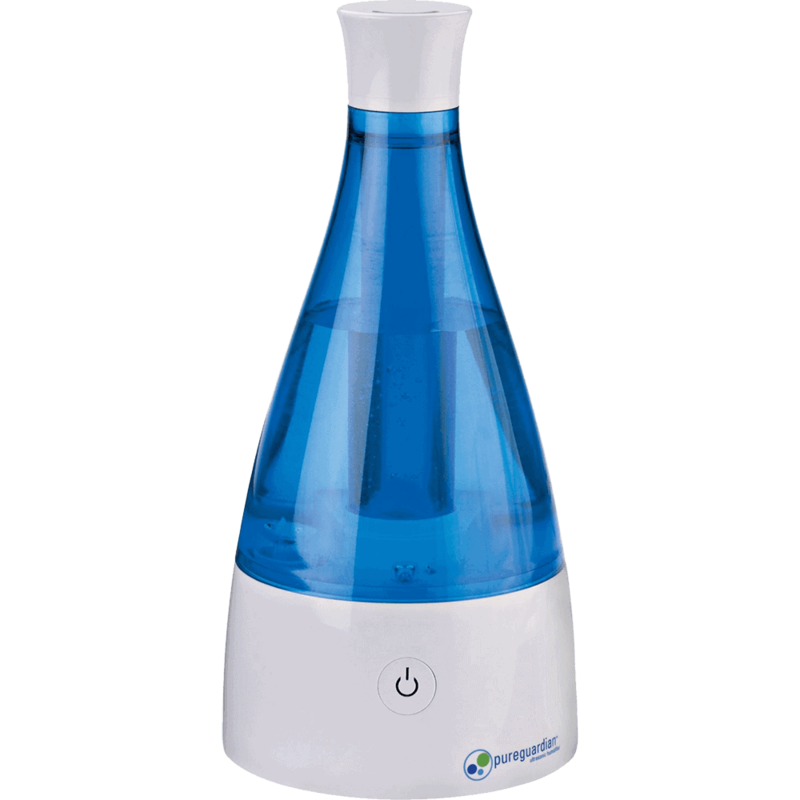 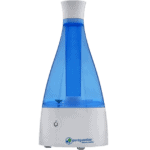 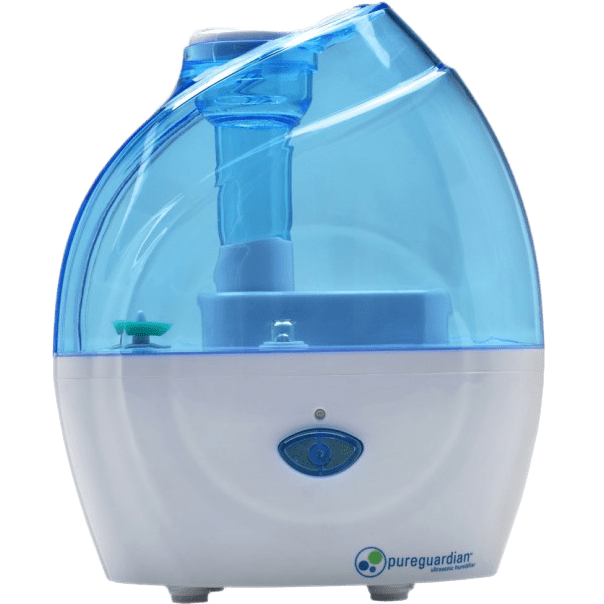 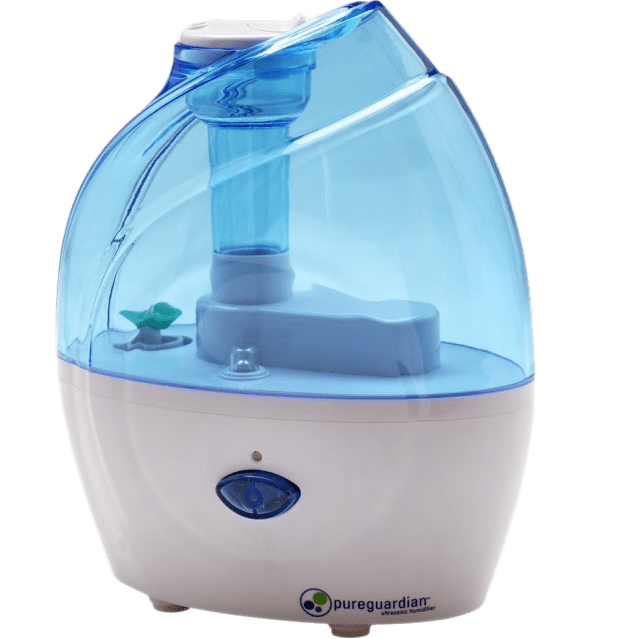 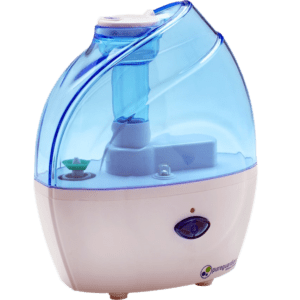 PureGuardianH1000 is small and attractive humidifier. 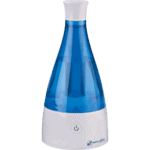 It has a mist direction control, water refill indicator, and cleaning brush. 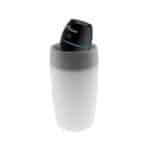 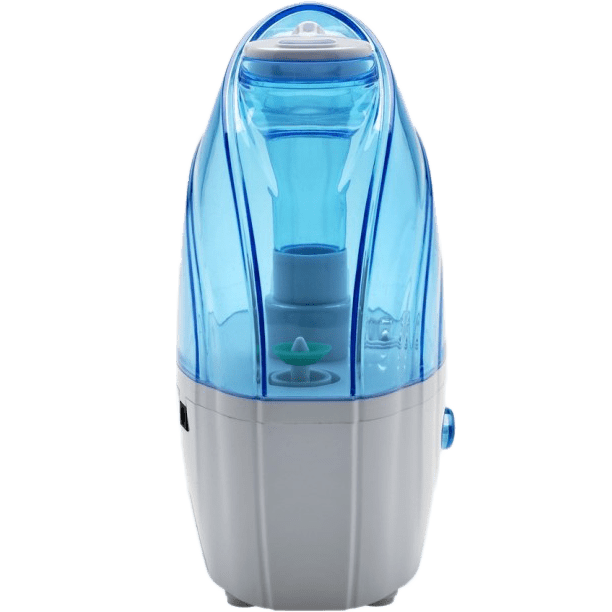 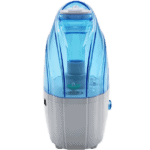 Air-O-Swiss / Boneco 7146 is very small humidifier. 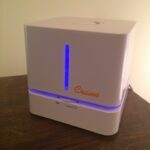 It uses only 15W energy. Awesome for travel, it has transcontinental A/C adapter. Can use various size bottles. 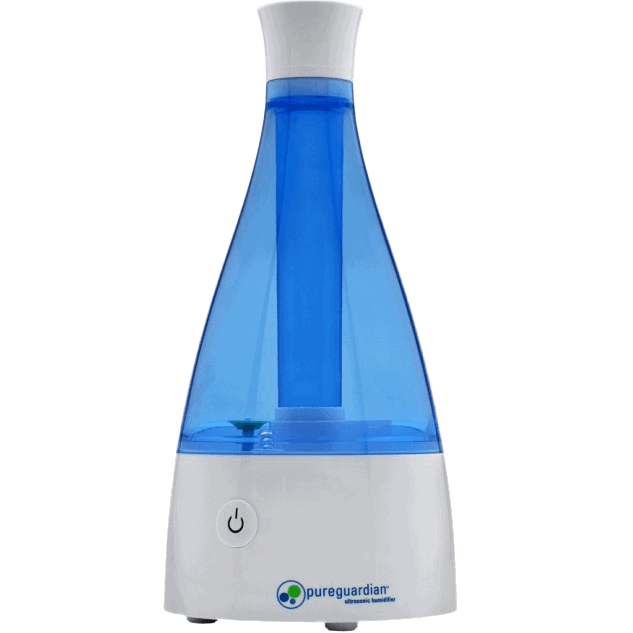 Also has a mist output control. 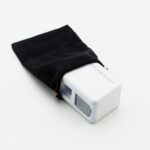 Crane mini travel has a very stylish design, lightweight, and small size. 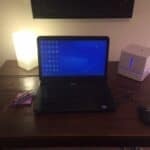 Can plug directly into the computer with USB. 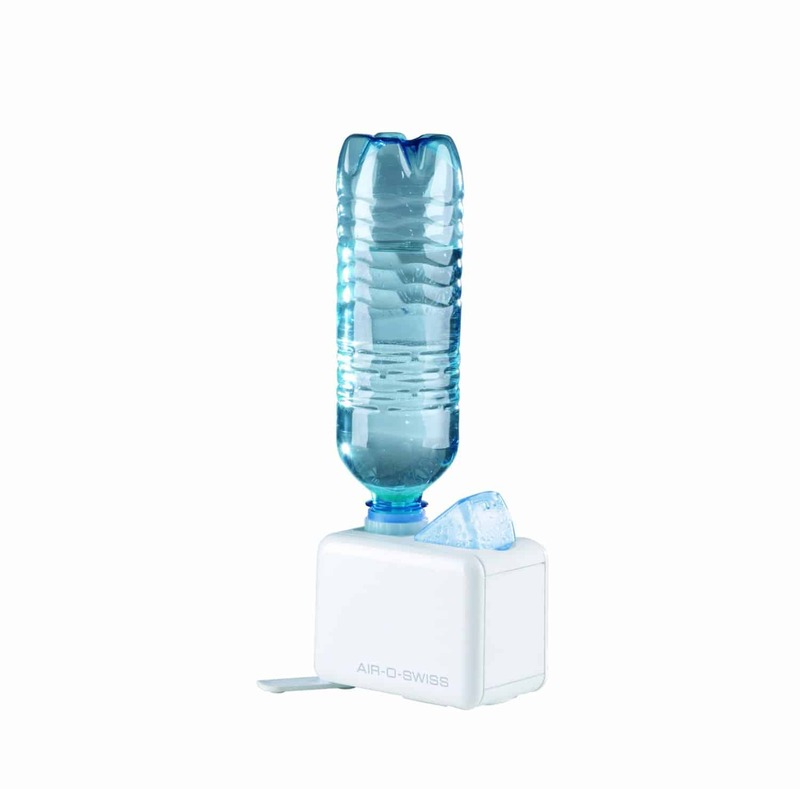 Has also an A/C adapter. 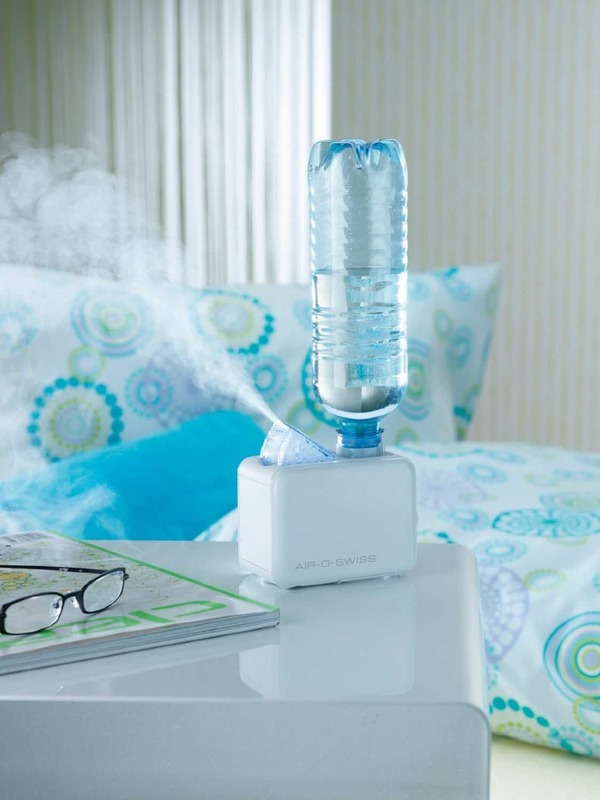 Comes with wick filters.